The SSI Lifeguard Program was proudly certified by the German Association for Pool and Swimming Operations. From March 01, 2019 the SSI Lifeguard Instructors are qualified to certify the "rescue proficiency" to personnel under regulation 94.05. The German Association for Pool and Swimming Operations sets the regulations and standards for all public pools in Germany. Regulation 94.05 describes the duty to implement safety precautions and duty of supervision for pool operators and states that the certificate "rescue proficiency" is required to become an employee at German Pools. This most recent certification is just another verification that the SSI Lifeguard Program is making waves around the world. At the end of 2018, the SSI Lifeguard program was adopted as the official training program for the Coast Guard of the Republic of the Maldives. 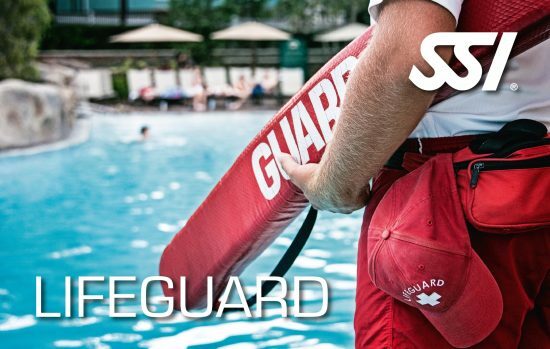 To get more information about the SSI Lifeguard Program and how to become Water Safety Assistant, Pool Lifeguard, Inland Open Water Lifeguard or Beach Lifeguard or qualify as Lifeguard Instructor, click here. 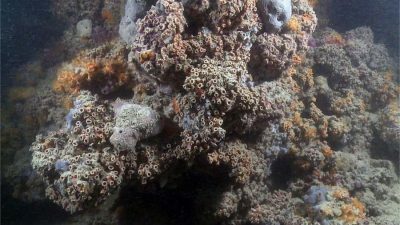 Hello Rob, please write an email with your request to info@divessi.com. I am currently an. American Red Cross wrrified lifeguard. 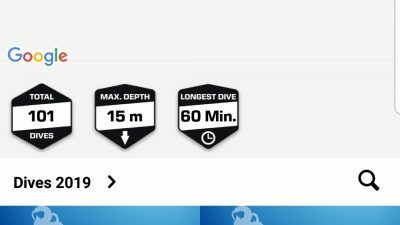 How can I bridge over to SSI Lifeguard?